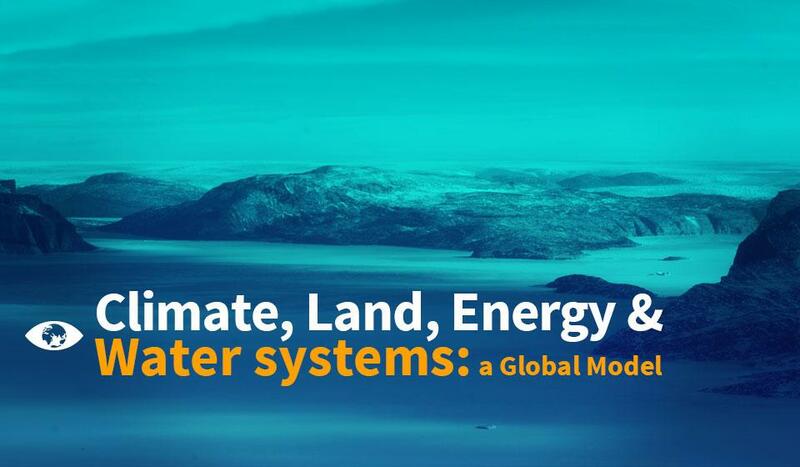 The Climate, Land (Food), Energy and Water systems approach (CLEWs) focuses on assessing interlinkages between resource systems in order to understand how these are related with each other, where pressure points exist, and how to minimize trade-offs while potentiating synergies. This type of integrated assessments usually involve a strong quantification process which can be performed in different scales of complexity, either by 1) the use of accounting frameworks; 2) via the development of sectoral models (for water, energy and land use), and subsequent soft-linking of tools in an iterative process; or 3) making using of one single modelling tool that accounts for the representation of several cross- and inter-systems’ interactions. The models are then used to investigate questions related to the relevant nexus interactions. The framework is applicable to different geographical scales, from global, to regional, national and urban levels. At the urban scale is was successfully applied to case study of New York City for the investigation of water and energy system interventions, exploring the interlinkages and cross-sectoral implications of single-resource management. These are just examples, and the questions and scenarios to be analysed are adaptable and specific to each country/region circumstances. ​The tool is used and actively developed in partnership with UNDESA and the UNDP. They form integral parts of the Global OpTIMUS (Open Tools, Integrated Modelling and Upskilling for Sustainable Development) community of practice.